Highlander travel offers one day tours from Kutaisi in nearby destinations. In resent years, after opening Kutaisi international airport, the city became important touristic hub. Kutaisi surroundings is very rich with different sightseeings and still many of them didn’t became major tourist attractions. We want to offer various tours, which will cover famous destinations and go off beaten trek to let you explore something new. 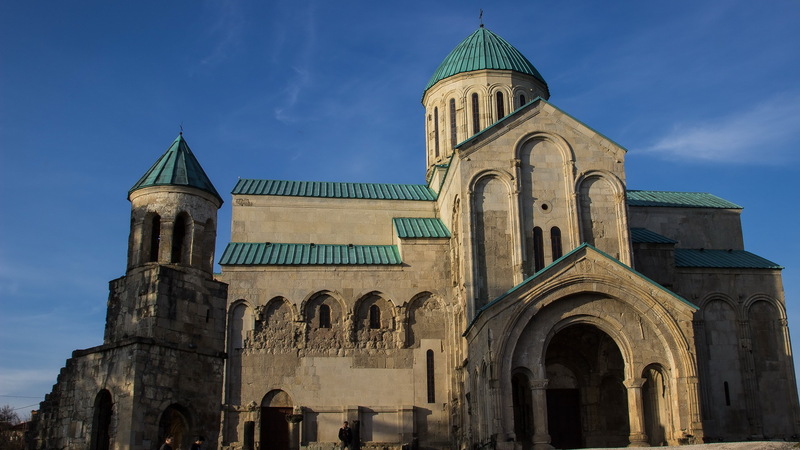 Kutaisi city tour including Bagrati cathedral, Gelati monastery, Sataplia caves, Dinner and wine tasting in village Obcha. Kutaisi is one of the oldest cities in Georgia, it dates back to bronze age. Some scientists believe that it was capital city of mythological Kolkhida kingdom, where Jason, brave capitan of Argo, arrived to find golden fleece. Historically Kutaisi always was the major city of western Georgia, capital of Egrisi kingdom. In middle ages unification of Georgia started from Kutaisi, so we can not underestimate importance of western capital of Georgia. Morning we will start by exploring city center of Kutaisi, We will explore old streets and cozy bridges across river Rioni. Walk in Kutaisi colorful bazaar to try local food. Next we will approach Cathedral church of Kutaisi, which was totally renovated recently. Church is better known as Bagrati cathedral, after king Bagrat III who has built it in 1003 year. Cathedral is dedicated to st. Marry assumption. 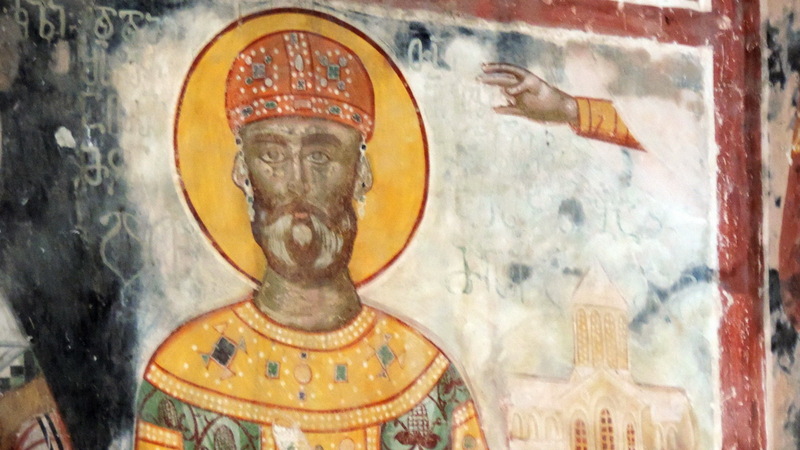 Later on we will drive out of Kutaisi to see one more very important monastery complex – Gelati, which is connected to other our great kind David IV. 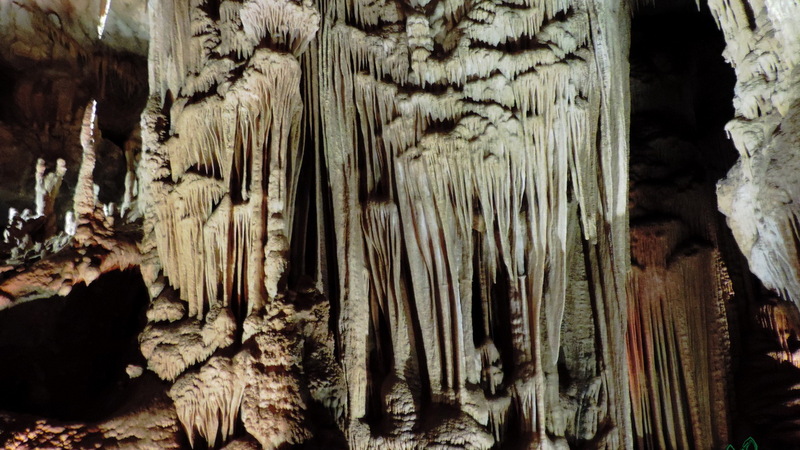 Afterwards we will drive to Sataplia natural reserve, famous because of karst cave and endemic Kolchus forest. In the end of the tour we will drive to village Obcha, near Kutaisi to visit vineyard and winery. Owners will explain how their wine is done. Day will be finished with wonderful dinner at winery and best Imeretian wine tasting. Price includes: Comfortable vehicle, driver/guide service. Price does NOT include: Entrance fees (Sataplia 15 GEL ~ 7$), Dinner and wine tasting in Obcha – 35-40 GEL ~ 20$. 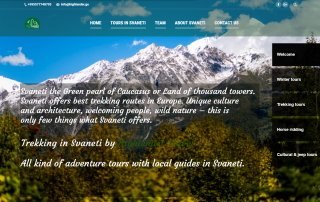 Kutaisi city tour inc. Bagrati, Sataplia, Prometheus grotto, Okatse canyon, Kinchkha waterfall. Morning we will start by exploring city center of Kutaisi. Next we will approach Cathedral church of Kutaisi, which was totally renovated recently. Church is better known as Bagrati cathedral, after king Bagrat III who has built it in 1003 year. Cathedral is dedicated to st. Marry assumption. Next we will pass resort town Tskaltubo, famous with its mineral water spa. North from Tskaltubo is located the most impressive caves in Georgia – Prometheus grotto. Own next destination after lunch brake will be Okatse canyon, it is approximately one hour drive from Prometheus. We will enjoy beautiful nature and picturesque views. Final destination of journey will be Kinchkha waterfall in mountains. After visiting waterfall return to Kutaisi. Price does NOT include: Entrance fees (Sataplia 15 GEL ~ 7$, Prometheus 15 GEL + 13 GEL for boats total ~ 13$, Okatse canyon 15 GEL, Kinchkha ). Kutaisi city tour inc. Bagrati, Tsikhegoji archaeological city, Martvili canyon, Wine tasting. Next we will pass resort town Tskaltubo, famous with its mineral water spa. We will drive through western Georgian villages and approach region Samegrelo. First destination here will be ancient city Tsikhegoji, very interesting archaeological site by the river Tekhura. We will explore the city and museum and continue drive to Martvili, where will be lunch brake. In Martvili you can try best dishes of Samegrelo region. After break we will visit one more natural highlight – Martvili canyon. This place offers boat trip in Abasha river. Next we will visit Martvili monastery located on high hill and last destination for this day will be winery to try local rare wine Ojaleshi. Price does NOT include: Entrance fees (Tsikhegoji 7 GEL, Martvili canyon 15 GEL + 13 GEL for boats, total 13$, Wine tasting ). Wine tours are not only in Eastern Georgia, but in the West we have the best, rarest and unique wines. North from Kutaisi you can see Khvamli mountain, which is considered as sacral mountain by locals. On the east side from Khvamli, in Rioni gorge is Tvishi microzone – here are vineyards of Tsolikauri and is produced naturally semi-sweet white wine Tvishi. North east in Racha region is Khvanchara microzone, in these vineyards grows Alexandrouli and Mujuretuli grapes and from those grapes is produced semi-sweet wine Khvanchkara. On the west slopes of Khvamli mountain is growing the rarest type of grape Usakhlauri, which gives unique red semi-sweet wine. All these we are going to explore in our wine tour. We will leave Kutaisi and drive through picturesque Rioni gorge. Approximately in one hour we will approach Tvishi village. Here winemaker will meet us and we will try Tvishi wine. Next w will enjoy nice nature at Nikordziri waterfall and continue driving to the center of Racha-Lechkhumi region – Ambrolauri. Here we can make lunch break. We will visit wine factory Royal Khvanchkara where we will try wines Tsulukidzis Tetra, Alexandrouli and Khvanchkara. Afterwards we will drive to the weest slope on Khvamli. On the way we will see Lajanuri water reservoir and cross Orbeli pass, from where we will enjoy magnificent views. We will approach unique vineyard of Usakhelauri and try this, the most expensive wine. After we will return to Kutaisi through Tskaltubo. Price does NOT include: Lunch. This day we are going to spend in wonderful Rioni gorge. We will drive from Kutaisi approximately one hour and enjoy beautiful nature. First our destination will be st. George church on Goni mountain. From here you will enjoy the most picturesque views to Khvamnli mountain, which is considered by locals as sacral place. Next we will drive to see gorgeous Gvirisha waterfall. Here we will need some hike. After enjoying beautiful nature we will arrive to village Tvishi, to winemaker’s family and see vineyard of Tsolikauri grapes, learn about wine making, also we will see fruit garden and learn beekeeping. We will be able to participate in agricultural work, depending on season. And finally we can have local cosine cooking class and enjoy local dishes and wonderful wine. After dinner we will return to Kutaisi. Price includes: Comfortable vehicle, driver/guide service, Agrotour, dinner and wine.